SIZE MATTERS! 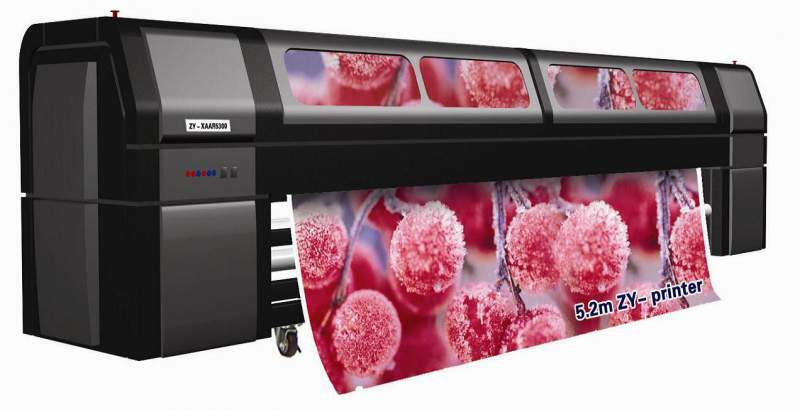 For both indoor and outdoor use, we can print your display graphics in sensational colour for maximum impact. Maintain the brilliance of your prints with UV protection and lamination.